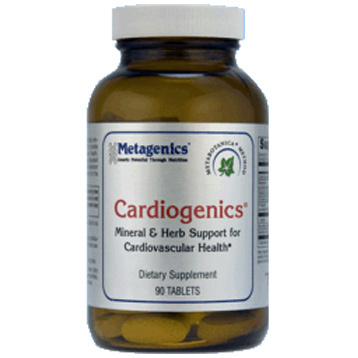 Cardiogenics features a synergistic blend of L-taurine, minerals, raw heart concentrate and herbs, specifically formulated to provide nutritional support for cardiovascular health. 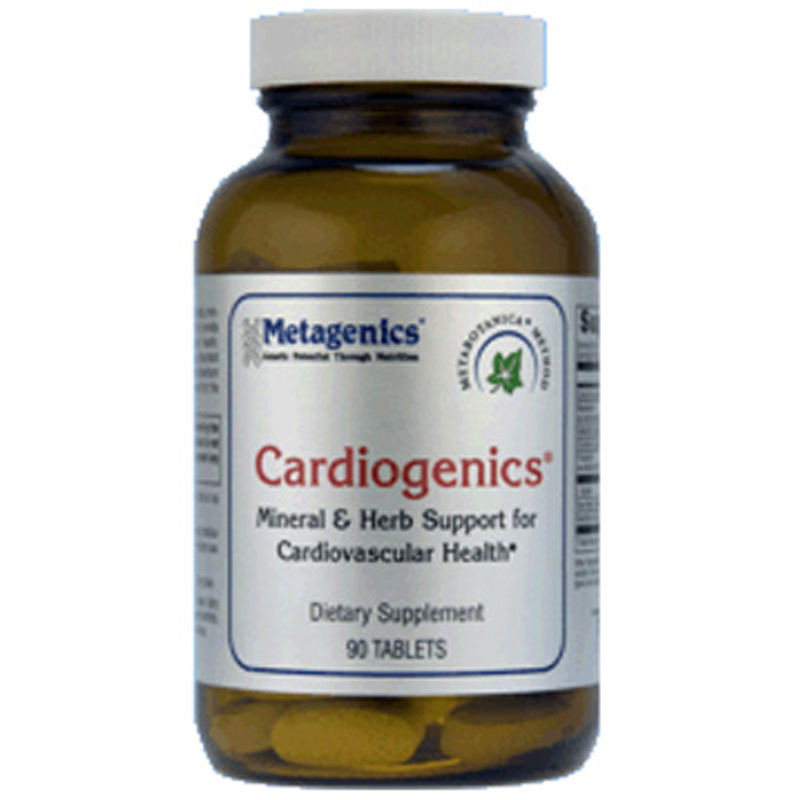 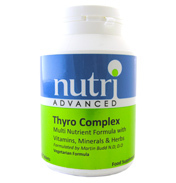 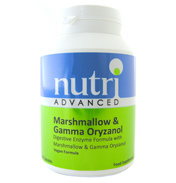 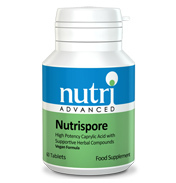 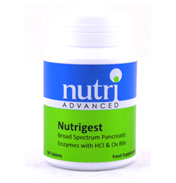 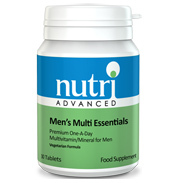 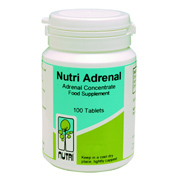 Delivers highly absorbable minerals that play important roles in supporting the function of healthy heart muscle. 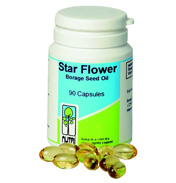 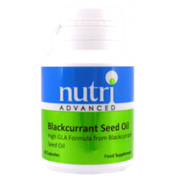 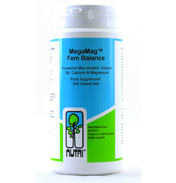 Provides herbal support for healthy peripheral and coronary artery blood flow. 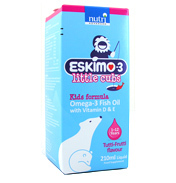 Supplies bovine heart concentrate that is carefully processed to preserve its delicate constituents.